With an increasing number of E.coli, Lysteria and Salmonella cases within the United States over the past several years, both food processors and pharmaceutical manufacturers alike are increasing efforts to avoid product contamination. One of the initial steps both seem to be taking is eliminating wooden pallets from food processing and clean room environments. Many food processors are working to eliminate receipt of palletized goods in order to keep wood out of their facilities altogether. Not only can wooden packaging materials hold mold and bacteria, they can also splinter and sometimes lose nails. 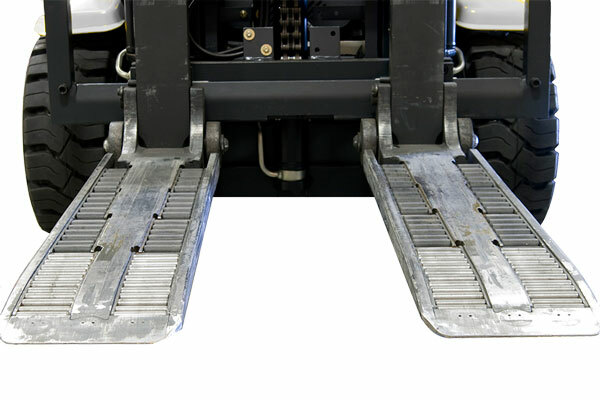 ROLLERFORKS® are rapidly gaining in popularity as they make it easy for these companies to receive pallet-less shipments, (on slipsheets), and quickly transfer them to clean captive pallets, (generally plastic or aluminum), which can then be moved through production facilities at far less risk. Most pharmaceutical applications simply do not allow wooden pallets within clean room environments. 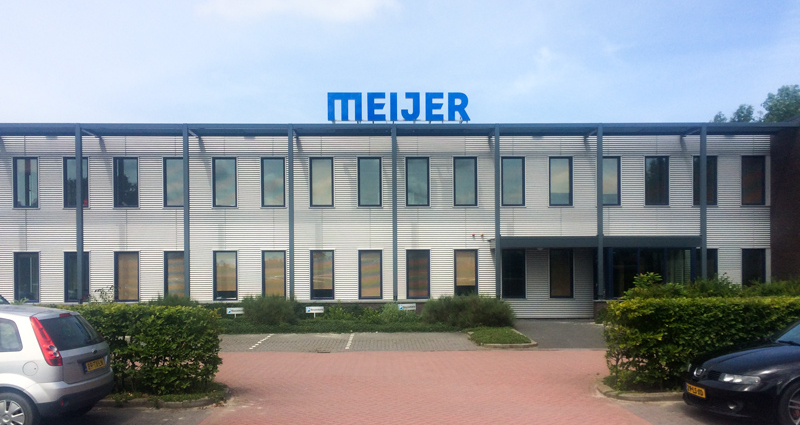 Meijer Handling Solutions’s ROLLERFORKS® provide a simple cost effective solution. Since many applications involve the packaging of finished products within the clean room, pallets can be eliminated altogether by simply modifying work stations where finished goods are stacked. A slipsheet can be placed on top of decking added to the face of a rising work table. Once a unit load is completed, a clean room forklift, fitted with RollerForks can lift the load and deposit it directly onto a conveyor or a pallet dispenser located through a wall or door opening. The truck never leaves the clean room and pallets never enter. ROLLERFORKS® help food and drug manufacturers’ play it safe!